Ardenstur Holiday Cottages offer a tranquil home-from-home retreat for ramblers, anglers, history buffs, whisky connoisseurs and wildlife lovers alike. 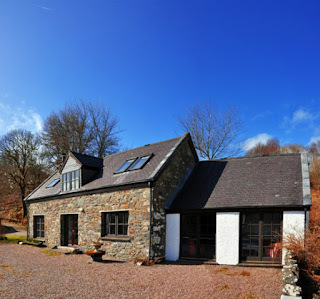 With seven stone-built, self catering holiday cottages, Ardenstur Estate is the perfect place to unwind and shake off the chaos of modern day life. Sleeping parties of two to ten, Ardenstur Estate is ideal for a romantic getaway or a large family gathering at any time of year, but especially late winter and early spring, when all kinds of flora and fauna are buzzing and the weather creates dramatic scenery that has to be seen to be believed. Owned by the Atkinson family, the Ardenstur Estate has been welcoming holiday makers to this corner of Scotland for over 50 years, however the family have owned the estate for the past 35 years. 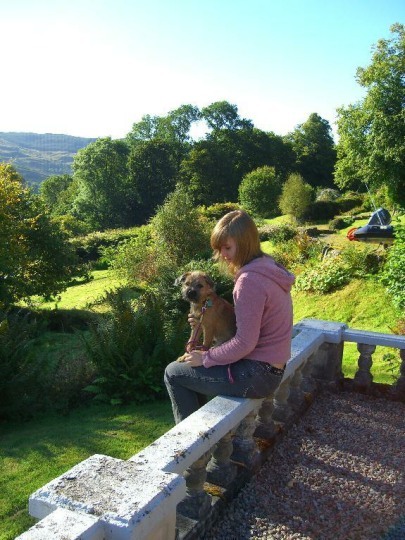 Over the last three decades, we have slowly but lovingly restored the estate’s ruins into habitable and comfortable self-catering holiday lets to allow others to marvel at this unspoilt Scottish gem.